Highest Payout In Salem, Guaranteed! 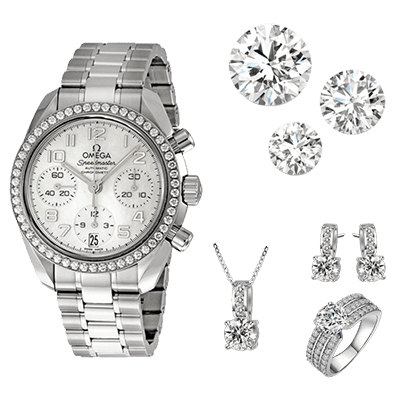 We have streamlined our process to be efficient in order to save you time and give you the maximum money for your gold, silver, and diamonds. We use state-of-the-art technology to quickly and accurately identify your metals and diamonds with 99.99% precision and accuracy. 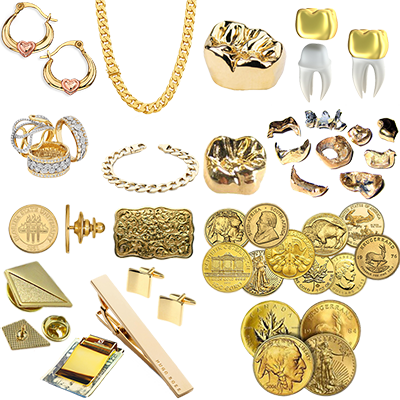 Our office has a live feed of precious metal spot (trading) prices that provides you 100% transparency and allows us to give you the most for your gold and silver. We also have a GIA Certified Diamond Grader on staff that provides you with a precise valuation for your diamonds and diamond jewelry which provides peace of mind knowing you’re dealing with the experts! We have streamlined our process to be efficient in order to save you time and give you the maximum money for your gold, silver, & diamonds. We use state-of-the-art technology to quickly and accurately identify your metals and diamonds. Giving you 99.99% precision and accuracy. 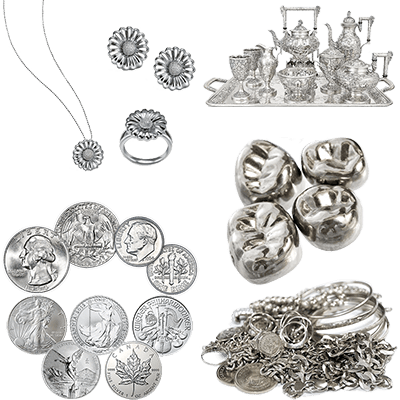 Our office has a live feed of precious metal spot (trading) prices that provides you 100% transparency and allow us to give you the most for your gold and silver. We also have a GIA Certified Diamond Grader on staff that provides you with a precise valuation for your diamonds and diamond jewelry which provides peace of mind knowing you’re dealing with the experts!